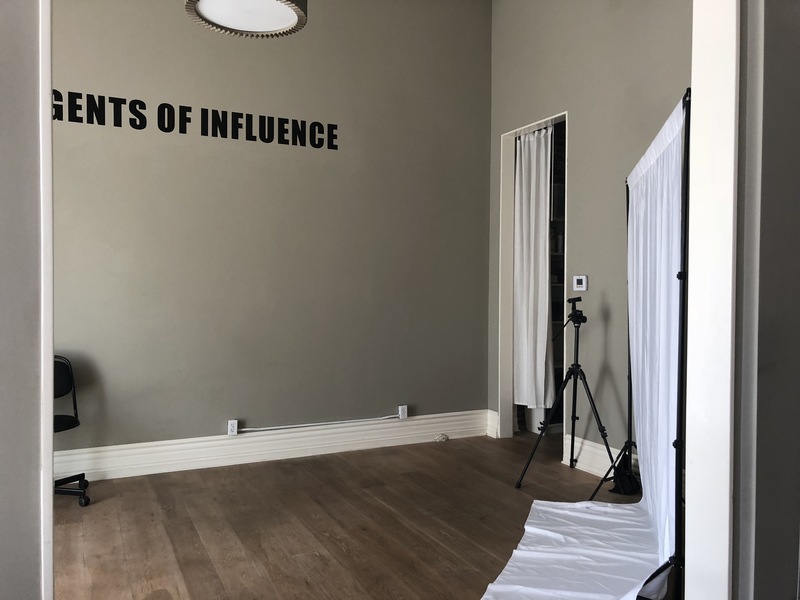 With the outpour of inquiries from small to big businesses and talent/influencer requests to use our space as a place to shoot content – we are now opening our Los Angeles office as a pop up creative space! 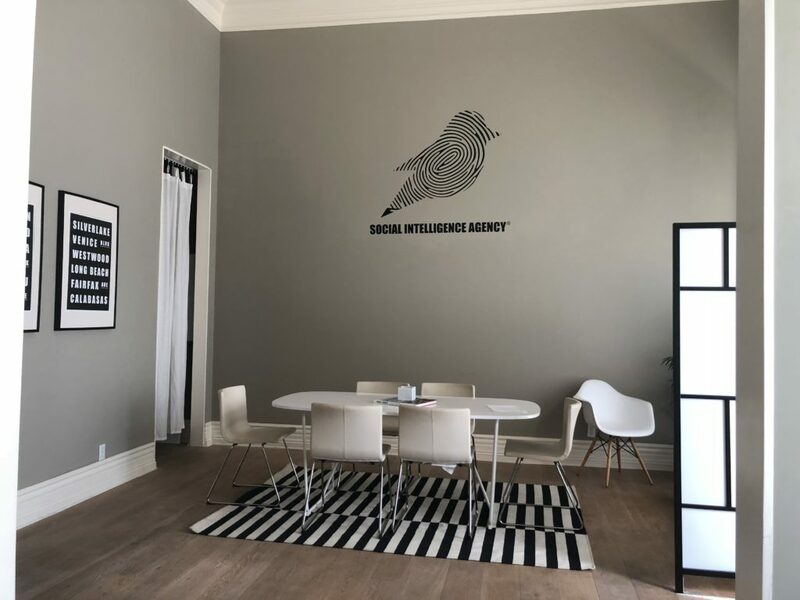 SIA has been a headquarters in Los Angeles for its leading 360 social media services in the entertainment, hospitality, fashion, beauty, and tech industries. The holiday season is near, and we also know the never-ending amount of content it takes to keep up with social. The space is awesome, and we make sure to keep the good energy floating so that the shoots are fun and creative, either we are on site with you and or you are privately using the space. 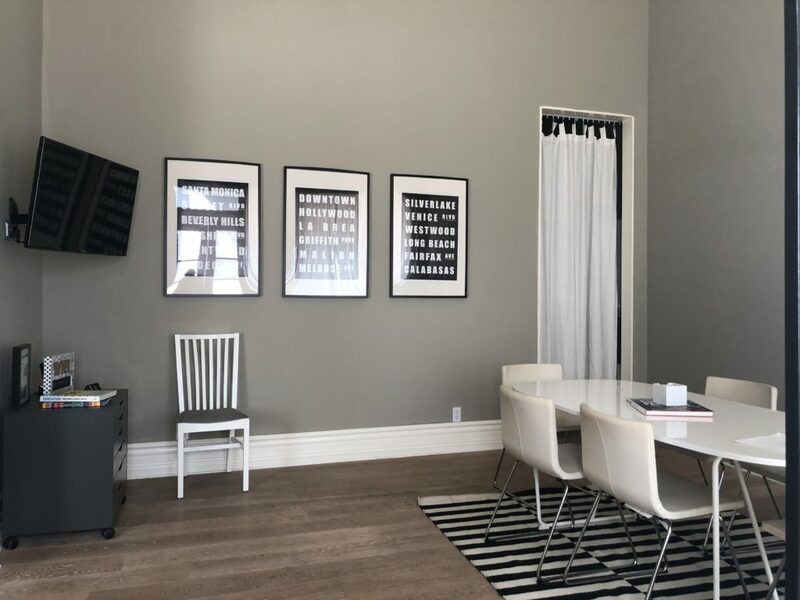 MISSION: Opening the doors to influencers, talent, small businesses, and brands to come and rent our space for your creative needs and we will work with you so you can stay in budget! SERVICES WE CAN OFFER: Bring your own crew, or we can provide you with the talent and equipment needed. LOCATION: We are located off of La Brea and 4th Street, near Den Meditation, Moda Yoga, Republique, and the Grove. Additional highlights for shooting: We have a brick wall in the alley to shoot and neighborhood area all around us. A beautifully manicured area. 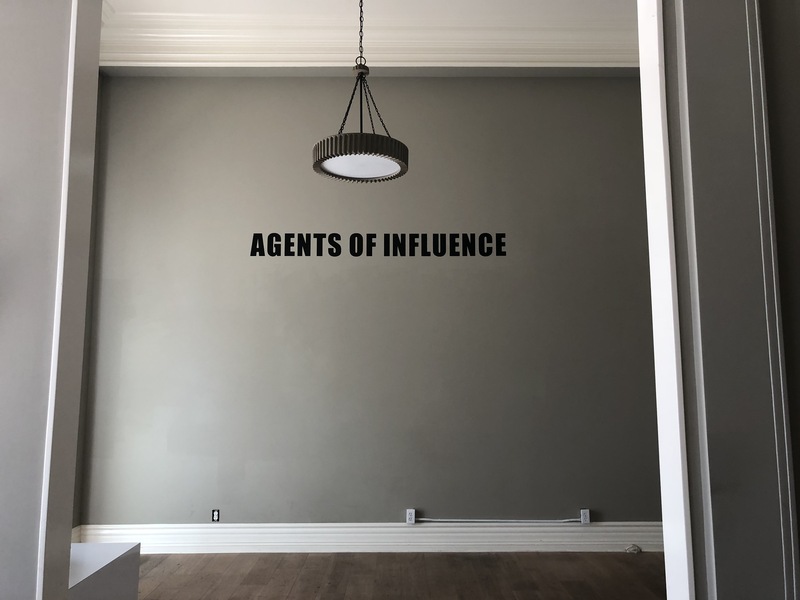 CONTACT: To inquire or book our space please email JESSICA@socialintelagency.com !! !